Rocket League’s Anniversary Update Launches July 5! 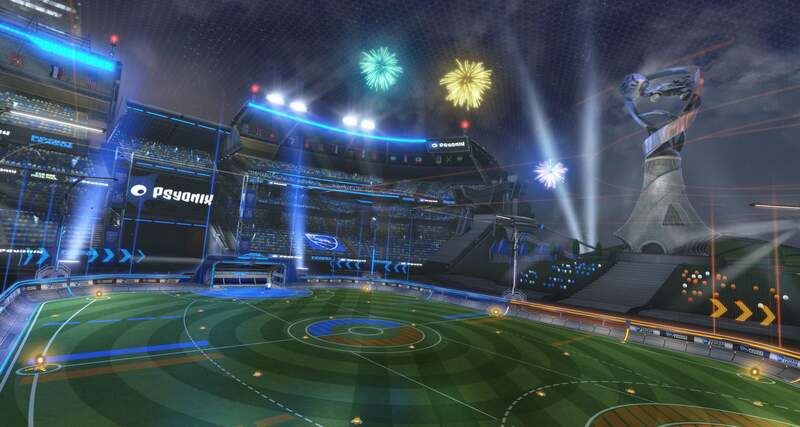 Leave a Comment on Rocket League’s Anniversary Update Launches July 5! 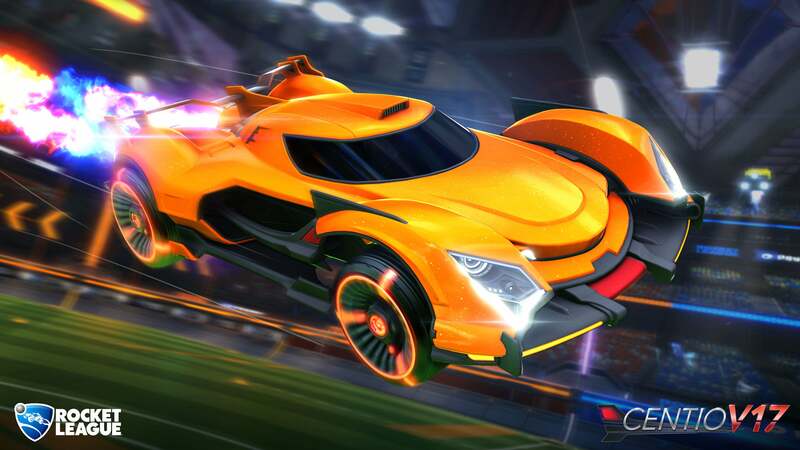 Just revealed on stage at the RLCS Season Three World Championship, we’re proud to announce that the next Rocket League update will arrive early next month! 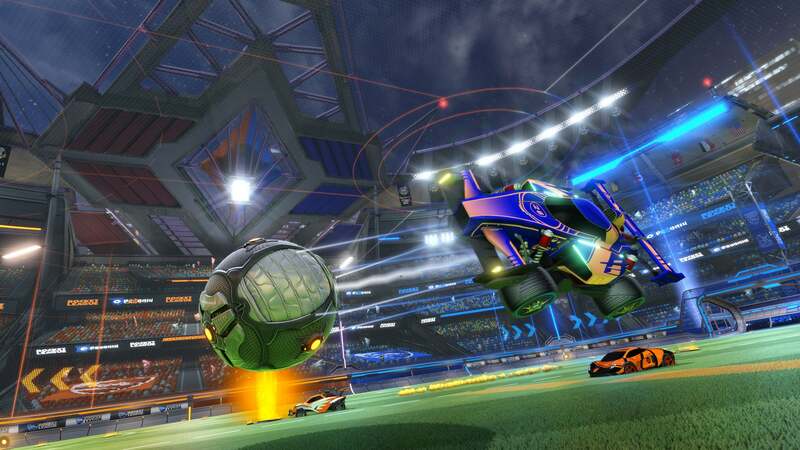 Rocket League was originally released on July 7, 2015, so next month’s Anniversary Update, as we’re calling it, will celebrate TWO years of boost-fueled, rocket-powered Soccar action! How are we celebrating our Biennial? CHAMPIONS FIELD – A FREE NEW ARENA! We’re starting this party right by bringing a new standard arena to Rocket League. ‘Champions Field’ celebrates the pure competition found in Rocket League, complete with a massive statue featuring our shield logo, triple-decker seating (a must in any modern sports entertainment complex), and enough stadium lighting to make your match visible from outer space! Our Anniversary Update also marks the end of Competitive Season 4, and the beginning of Season 5. We will have a full breakdown of what’s coming in Season 5 closer to the update, but in the meantime, you should know that the timing of this seasonal changeover marks how we plan to approach new seasons going forward (in other words, no more long, drawn-out Competitive Seasons)! The end of Competitive Season 4 also means that a new wave of Season Rewards are coming! Each Rank (Bronze, Silver, Gold, Platinum, Diamond, and Champion) will have their own reward, while Grand Champion gets the Champion Reward plus an in-game title. As for the rewards themselves, we’re doing some much different this time around with new Trails as the rewards. Trails, as they will be called after the Anniversary Update is live, are activated when you achieve Supersonic speeds. That white-purple-blue Trail you see behind your Battle-Car now can be replaced with your Season Reward Trail, or with other custom trails we will be rolling out in future updates and Crates. Speaking of Crates, the Anniversary Update will also include the new Overdrive Crate! Along with an awesome assortment of new Wheels, Decals, and Black Market items, the Overdrive Crate has TWO new Battle-Cars: Animus GP, and Centio V17. Overdrive Crates will be available as limited drops after Online matches. …as for the rest of the Anniversary Update? We have a ton of additional content coming next month, including an updated engine audio system, new soundtrack options, new achievements and trophies, Goal Explosions, and more! We will have more updates (and patch notes) as we draw closer to the anniversary.